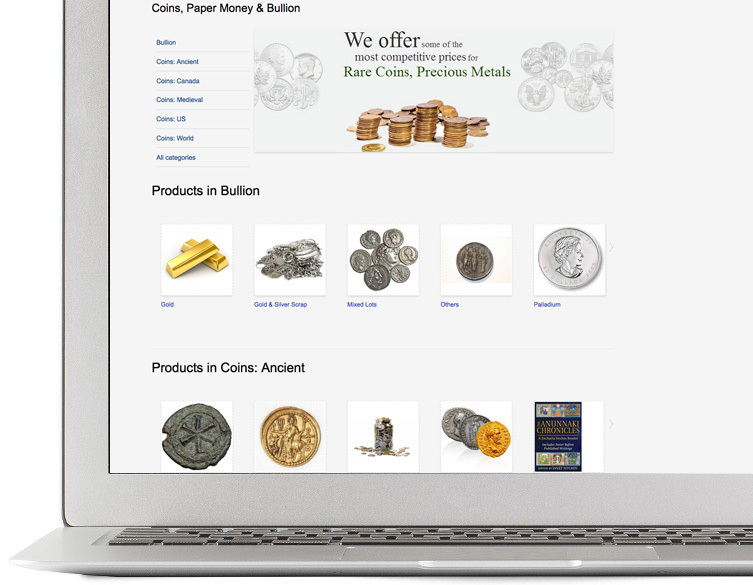 Sell rare coins and bullion online with a solid marketplace solution powering you. From professional interfaces to efficient order processing, ILance guides you through the launch process quickly and easily until you are up and running and your sales are growing. ILance gives you everything you need to become a successful online coins retailer. 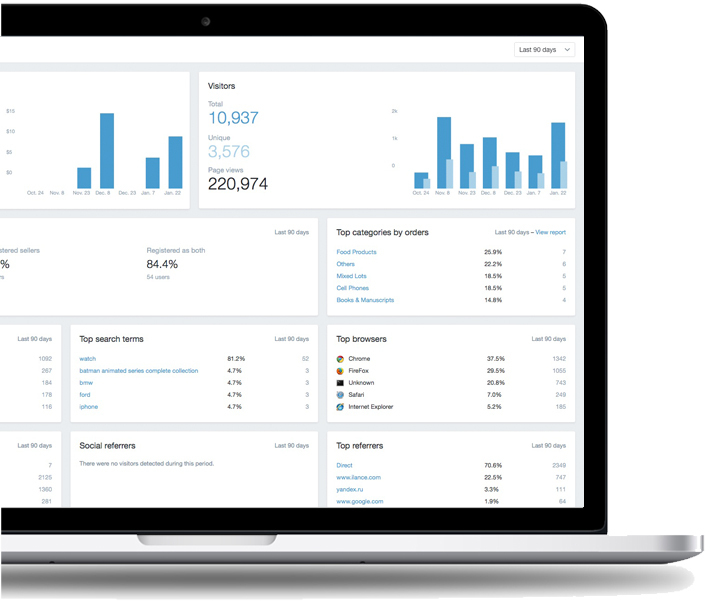 Using ILance’s advanced shopping cart engine, you’ll be processing credit cards, fulfilling orders and tracking sales growth using the built in intuitive graphs that help you grow your business faster.